Offered Mini Mobile Batching Plants are ideal for remote sites. 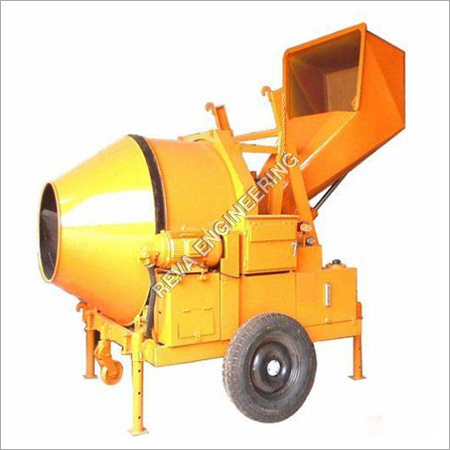 These small mixers are suitable for locations, which are in demand of extreme mobility. Powered via electric motors or diesel engine, these are available with varied models. 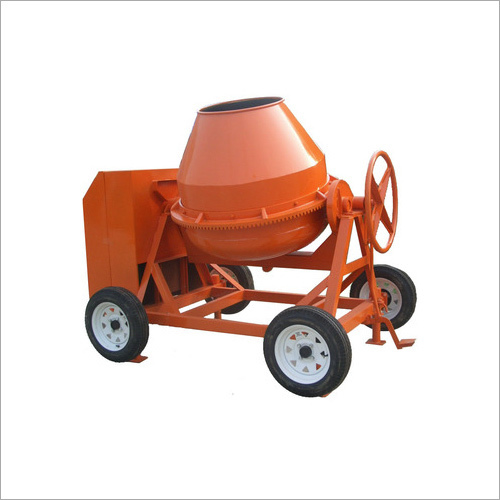 Included with bins for the addition of aggregates, sand and cement, these benefit with their individual load cells. Offered with accurate weighing, the water is also weighed via hopper suspended on the load cell. Featured with control panels, these mini mixers are highly mobile and insure functional efficiency. All the moving parts of Mini Mobile Batching Plants are well lubricated from a single bar. Lubrication pumps in built for lubricating rollers as well as other parts of the devices. Digital load cell supported weighing system for increased accuracy. Mini design for more convenience and strength. Offered with improved technology and flawless functional process. Output Capacity 8 Cu. 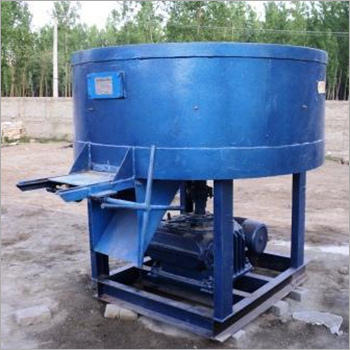 M/Hr, Reversible Drum Type Mixer, Water Tank Capacity 150 ltr, Electric Motor 10 h.p.